Date: Aug 11 2018, 10 a.m. - 11 a.m.
A truly fantastic cardio class. 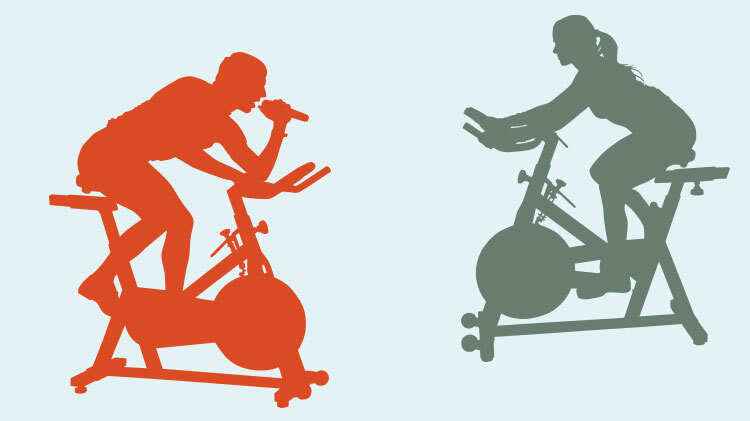 Using stationary bikes the instructor simulates an outdoor bike ride that may include: traveling on flat roads, climbing hills, sprinting and jumps. In addition to the high caloric burn the lower body will tone and firm. $30 for a 30 Day Unlimited pass that's good for both PFC exercise classes and Aquatics exercise classes.